Technology has significantly changed the modern financial landscape. From Singapore to Silicon Valley, companies and financial institutions race to offer more convenient, faster and cheaper financial services and solutions. 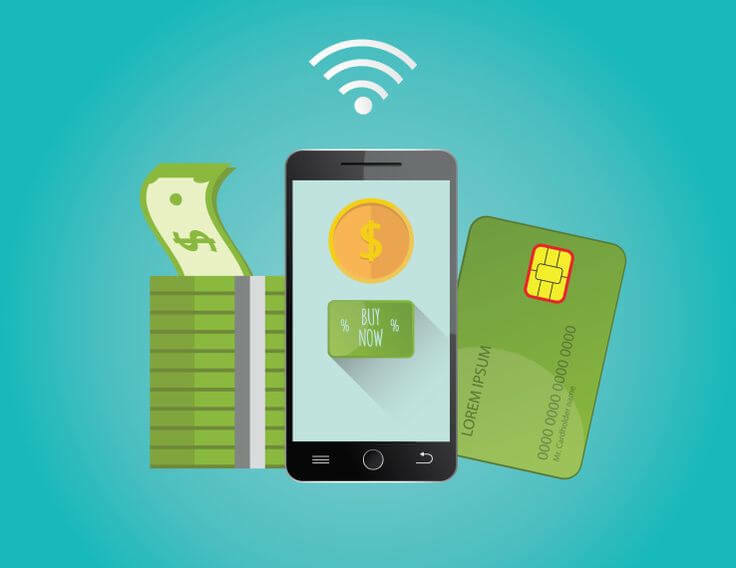 A big part of this revolution is centred around our smartphones and the ability to take control of our finances whenever we like by just reaching in our pockets. However, to build a truly outstanding app that stands out from the plethora of competitors, there are several simple tips that you can follow. When handling somebody’s finances security comes first. It is very important that your application handles data in a discrete and simple way. Always maintain your customer’s information in a database. This way it will be well organized and the chance of data inconsistency decreases. Encrypt the database with a combination of a PIN code or fingerprint that the user has to enter when opening the application: if someone else opens the phone or the app he won’t be able to get any information until he knows his PIN code. Even if the database is downloaded and brute forced if the PIN code is strong enough and you put salt in the algorithm, the user’s information will be safe. Biometrics(facial recognition, fingerprints, or voice recognition) is also really fast and effective because it generates a unique hash code which serves as a PIN code but is even more complex. In the coming years, these technologies would become more and more common and preferred choice for authentication. Another idea to safeguard your users from potential fraudsters is to use one time QR codes for each user login but this is useful only for first-time logins because the user has to be in front of another device he has already authorized for the platform. Keep track of the devices the users link their account to. Authorize the devices explicitly. If your platform supports making transactions or some actions that require additional security and authentication, use an algorithm for a one-time password. You can think of this algorithm as the security tokens that banks issue. Actually, the way they work is identical. Last, but not least, data consistency is vital when creating financial applications. If the data is inconsistent or not up to date you should always warn the user so he/she knows what information he is looking at. There are some elements in the design of your app that you should take into account. Firstly simplify the user journey: filling long forms and fields with required information on a desktop computer with mouse and keyboard could be perfectly fine, however doing it on a 5-6 inch mobile device could be intimidating and could scare new users away. On the other hand, Linear UX with a specific beginning, middle, and end that allows users to complete one action with each step. Notify the user for every important event that happens with his/her account. After all, it’s people’s money we are talking about here. This can be easily achieved with Firebase provided by Google. Don’t forget to always leave an option to stop this feature. Another handy feature for better interaction with users would be the implementation of chatbots: users could get an answer of most of their technical or financial questions rather having to transfer to other channels e.g phone for getting support. In the world of mobile communications, it is mandatory to have your platform running in people’s pockets. Building a cool and functional app could help build your brand and foster customer loyalty in ever more competitive fintech marketplace. You could check how we helped a Danish fintech company with their app.